Q: My daughter on the spectrum is 14 and attends public school. 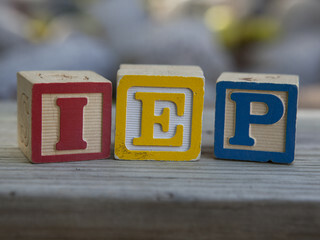 She has an IEP (Individualized Education Plan) which provides her support each day. The school team is beginning to discuss transition. I’m not really clear about this process. Can you advise me about your experience? A: Transition is a requirement of the federal IDEA Act (Individuals with Disabilities Education Act) and must begin by or before the student is 16. This addresses your child’s needs to either be on diploma track or certificate bound. Different states call this by different names but fundamentally, the team begins to focus on the specific transition requirements for your child to adulthood. A child with special needs can remain in school until age 21 …. During the journey of raising a child with special needs, it is unusual for parents to only understand a small segment of the services available to their child and family. It is also not unusual for the groups providing services to only understand a different segment of services. Very few truly know the full picture of supporting a child with disabilities through life, who to approach and where the funding comes from. The purpose of this article is to provide a broad stroke fundamental overview of this journey. 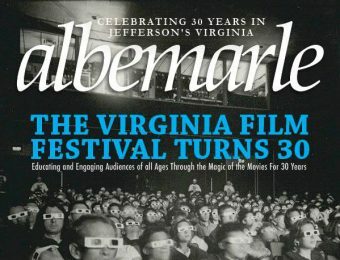 This is not specific to Virginia but rather to be an overview of how states may implement …. 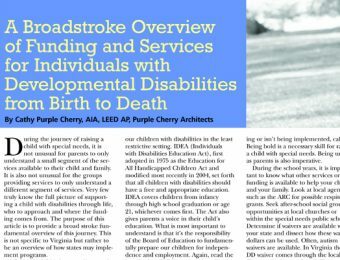 The name “ Purposeful Architecture” was selected for the specific body of work within my architecture firm, Purple Cherry Architects, dedicated to positively impact living and learning environments for adults and children with disabilities. In this work, I serve as a special needs architect consulting with teams across the country to positively influence the built environment that supports individuals with special needs and the staff that serve them. For me, this work has a very specific purpose. Thus, the name. My “Purposeful” heart extends to my other non-profit work as well. I am dedicated to helping nonprofits and have found the design and building process to be very intimate …. Annapolis, MD/September 26, 2017 – Purposeful Architecture™—a nationally recognized Special Needs Design Architect Firm—is pleased to announce that it has been selected to lead special needs design efforts for the Rock Creek School Replacement in the Frederick County Public School (FCPS) system, and is teaming as a consultant with local architects Proffitt & Associates and Becker Morgan Group. 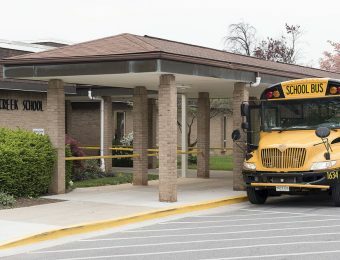 Rock Creek School, currently located at 191 Waverley Drive in Frederick City, opened in 1972 as a special education day school and provides individualized special education programs for Frederick County students with severe intellectual, physical, emotional, hearing, visual and learning disabilities, from age 3 through the school year they reach 21, by offering a life-skills curriculum with emphasis on functional academic skills, social skills training, community-based instruction, personal management and communication skills. While ….